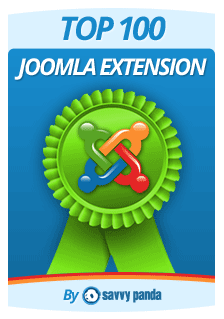 In this new 2014 edition of the famous Top 100 Joomla Extension Awards 2014, compiled by Savvy Panda, AutoTweetNG's made it again, and it's jumped from 79 to 68 position. Recallling the 2013 edition, AutoTweetNG ascended from 93 to 79. And, now from 79 to 68! We are committed to providing you with the best social media solutions. Thank you very much for your feedback. And, we can't thank you enough for your support!